A well presented two bedroom ground floor apartment located on this popular development in Spencers Wood. The apartment offers spacious living accommodation and benefits from an 18ft lounge, fitted kitchen with integrated appliances, bathroom with shower and two parking spaces. Unfurnished. This property is marketed by Romans, Lower Earley - Lettings, at £925 per month. Rightmove has calculated the price per week for comparison purposes only. All figures inclusive of VAT where applicable. Romans is a part of the Client Money Protection Scheme through their membership of ARLA (The Association of Residential Letting Agents). Romans are members of the Property Ombudsman redress scheme. Property reference P12625. The information displayed about this property comprises a property advertisement. Rightmove.co.uk makes no warranty as to the accuracy or completeness of the advertisement or any linked or associated information, and Rightmove has no control over the content. This property advertisement does not constitute property particulars. 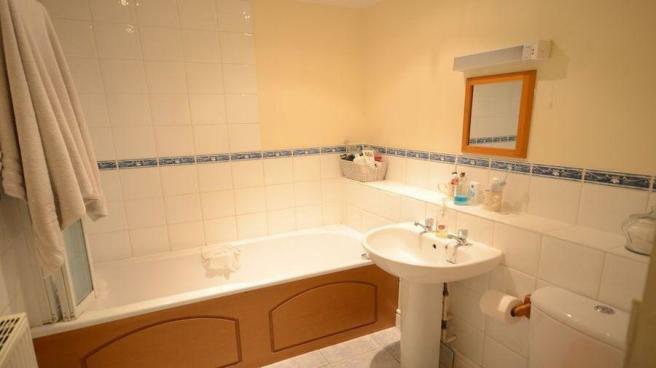 The information is provided and maintained by Romans, Lower Earley - Lettings, .